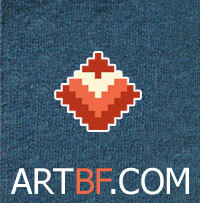 Welcome to Folk Art Catalogue ARTBF.COM! Folk Art Catalogue contains presentations of artists, groups, festivals and organizations, whose activity is connected to dances, music, songs and traditions of Balkan peoples. The newest category added in the catalog is "Community Centers"